The Catalogue of Stellar Properties is part of SpaceInn deliverable D5.3, and was constructed to enable population studies from asteroseismic and complimentary spectroscopic/photometric data. The catalogue was completed in the work of Chaplin et al. (2014) and is accessible on Vizier via this link. The full catalogue will also be served in the KASOC data base and at the Seismic+ Portal. Stellar parameters are derived for a set of more than 500 main-sequence and sub-giant stars observed by Kepler’s nominal mission. The derivation of stellar parameters is made from a seismic grid-based analysis using a range of different modelling codes, each with different input physics. The average seismic parameters, which are also available in the catalogue, were extracted from the first 10 months of Kepler data; effective temperatures for the full set was obtained from complementary photometry via, for instance, the InfraRed Flux Method. The Chaplin et al. (2014) study obtained median final uncertainties from consolidated parameters from the grid-based analyses are for the full ensemble of approximately 10.8% in mass, 4.4% in radius, 0.017 dex in log g, and 4.3% in mean density. 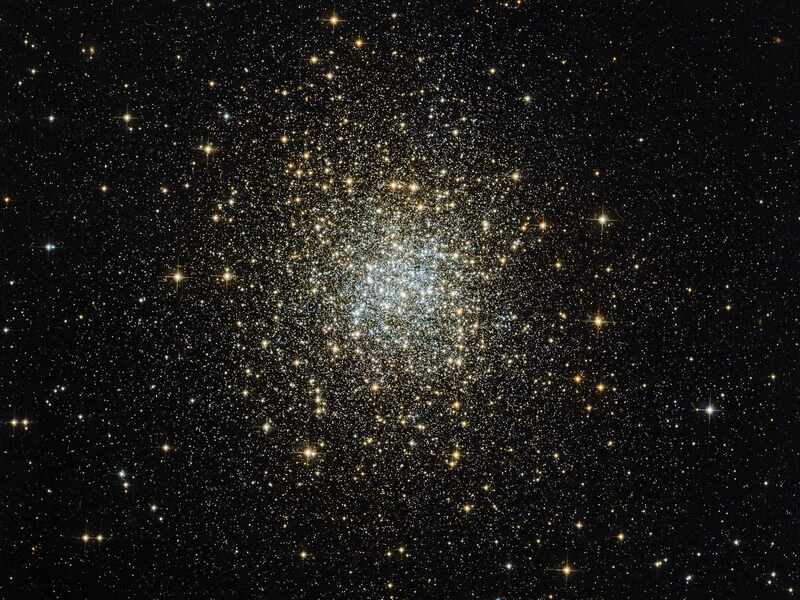 For approximately 36% of the stars analysed the final age uncertainty is smaller than 1 Gyr.